We were treated to a haka from the kids before everyone was let loose on their inaugural lap of the track – which was looking great. A couple of interesting comments came up: everyone agreed that the completion of the track made the school grounds look even better, giving it an almost park-like appearance. 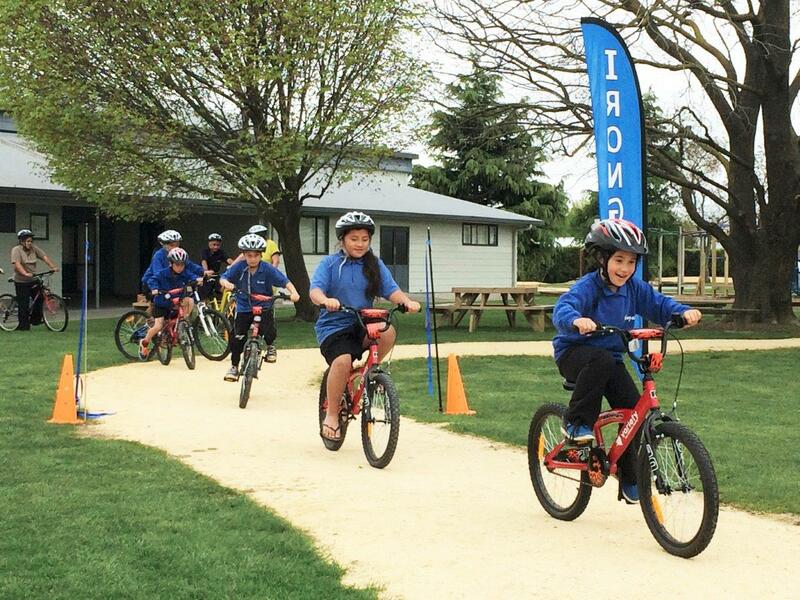 And also that even before the bikes were out on the track, the kids were using the new track a lot during break times just to walk round the grounds, something they had not done before. Thanks to principal Fay Wooster and all the staff and children at the school for a great opening, we really enjoyed it. 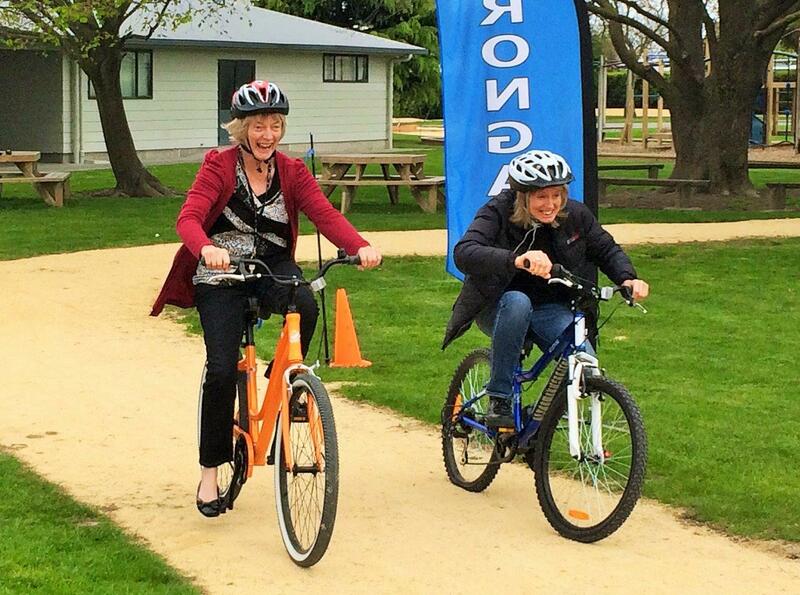 Also many thanks to the generous support from all the different organisations that made this all possible: Eastern and Central Community Trust for funding the track itself, Hawkes Bay District Health Board and Variety for their help with bikes and helmets, and to Sports HB for initial cycle skills training.